It&apos;s that time of year again: Spring Cleaning. I try to keep up with the basics each week, but I love the feeling of a super-clean house. Throw open the windows, bust out the cleaning supplies, and give your humble abode a good ole deep cleaning. We&apos;ve even got a printable to help you stay on track. I&apos;m a list lover and nothing makes me feel more accomplished than crossing off each item on the list and getting my to-do list done! 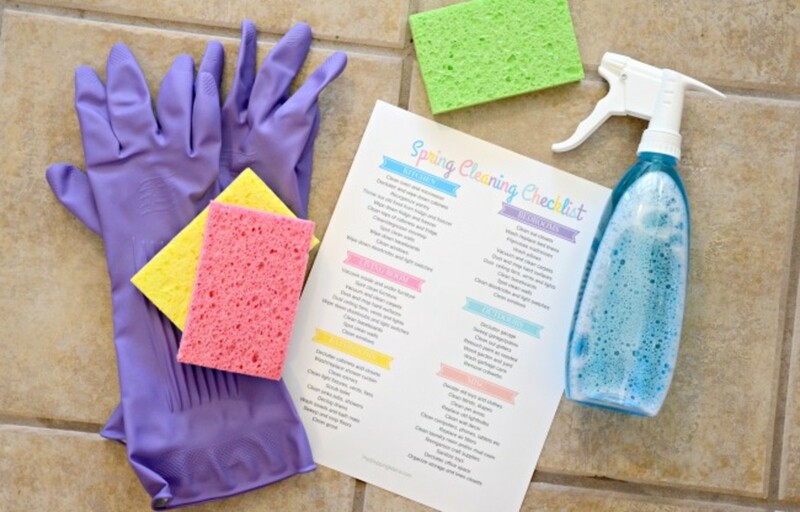 Download our Spring Cleaning Checklist to help you stay organized during your big Spring clean. And, while I&apos;m no professional cleaner, I&apos;ve learned a few things along the way. 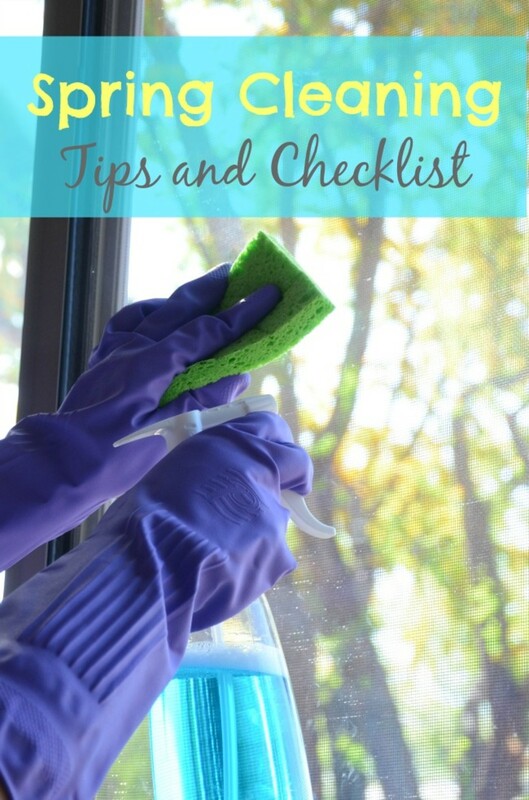 Here are a few of my favorite tips when it comes to cleaning. Set a timer and set yourself a goal. Try to get as much done in that time as possible. This tip helps me stay on track and get things done faster. If I know I&apos;ve set a timer for myself, I&apos;m less likely to get distracted by something else. I like to do things in 10-15 minute bursts. Even if you don&apos;t get the closet 100% cleaned out, you&apos;ll be surprised at how much you can do in a 15 minute power clean. I&apos;ve even been known to sanitize the toys and my phone at the same time with the UviCube. You can also give each kid a trash bag to fill up with old toys to donate or shoes that don&apos;t fit anymore . 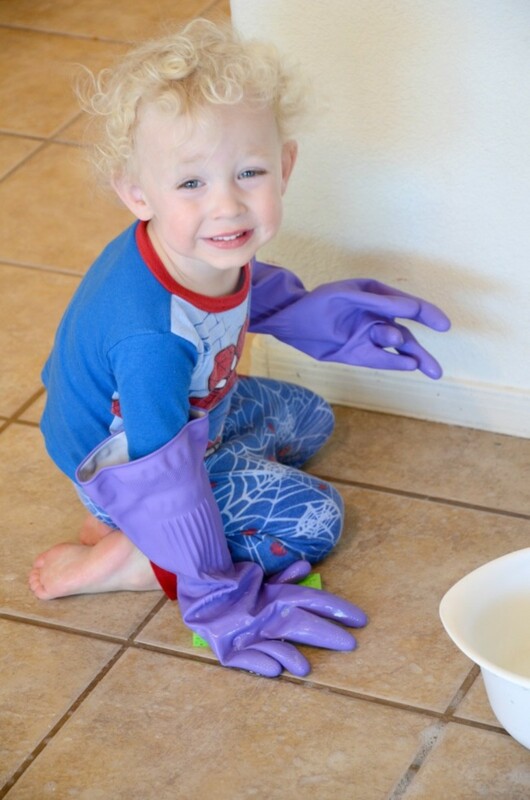 Encourage cleaning habits with the littlest ones through play with this fun toy vacuum. And, FYI, when you&apos;re cleaning the bathroom kids love helping clean makeup brushes with a small bowl of water and a towel. Nobody has the time or energy to clean their house from top to bottom all at once. 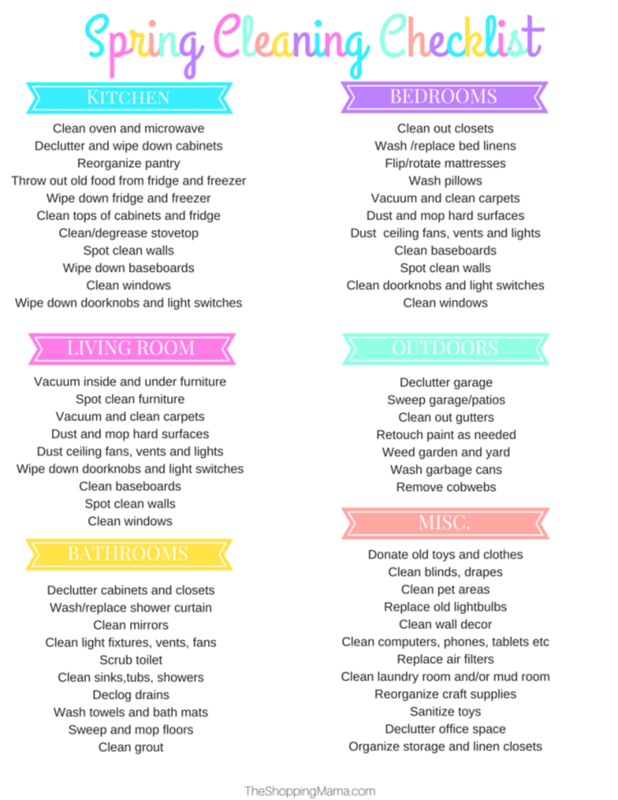 Divide up the big Spring Cleaning chores - doing a few a day until they are all done. Either do it room by room or task by task whichever works best for you. I like to clean all the windows in the whole house at once instead of room by room. Now&apos;s the time to get organized. We shared 5 reasons to use Mason Jars for organization. Make a run to the store to stock up on supplies before you start cleaning. That way you can have all your cleaning products on hand and hopefully won&apos;t run out in the middle of cleaning. That way you won&apos;t loose that momentum once you get going. Now that you&apos;ve got a nice clean house you can decorate for Spring with pops of yellow and throw a wine social for your friends to celebrate! This is not a sponsored post. This post may contain some affiliate links.